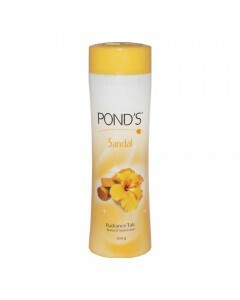 Ponds Sandal Talcum Powder has a very pleasant and strong sandalwood fragrance. 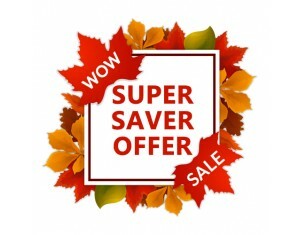 It has an instant brightening effect on the skin and makes your skin softer and smoother. Talcum powder is known to act as a sunscreen. Aluminum hydroxide and Stearic acid.